Daily posts from journalist and writer Kate Watson-Smyth offer readers an eclectic combination of high street finds, designer products and basic no nonsense practical design advice. In addition her Design Classics series and House Hunter posts, give a behind the scenes look at some beautiful interiors. Trends analyst, interior stylist and owner of her own textiles and homeware brand, design journalist Rohini Wahi has a wide experience to draw on. Her blog, The Beat That My Heart Skipped, started back in 2007 and since then has gained a loyal readership. Rohini takes us on various journeys from snippets of her own home and trips to far-flung lands, to the latest in interiors and design products and undiscovered brands. Gerard McGuickin, or Mr Walnut Grey as he’s otherwise known, hails from South Belfast. With posts taking us across the world his blog covers up to date design news, stories from the ever-changing world of architecture and new inspiring designer finds. Carole King has been writing about interiors and design for over seven years. Carole takes us on a journey of her own home, top tips and advice for how to decorate, new shops and shopping round ups of the best new products around. 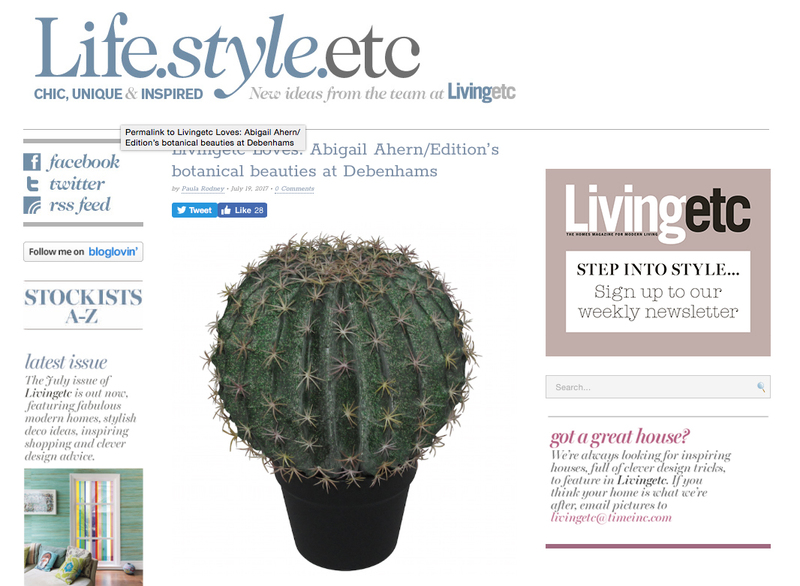 Life.Style.Etc is the online spinoff of the printed magazine Living Etc. 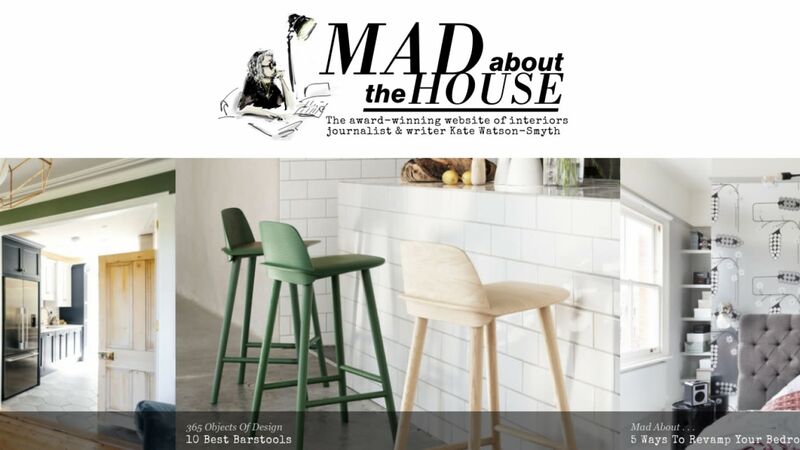 With a wide variety of design commentators the blog brings you daily updates from the world of interiors, news from design shows and inspiring interiors. 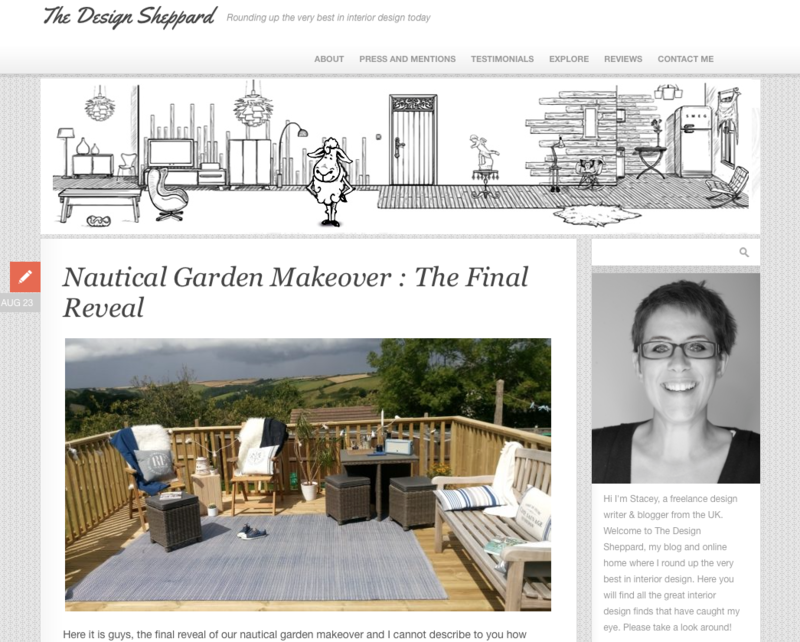 Design Sheppard belongs to Stacey Sheppard, who is based in Devon. 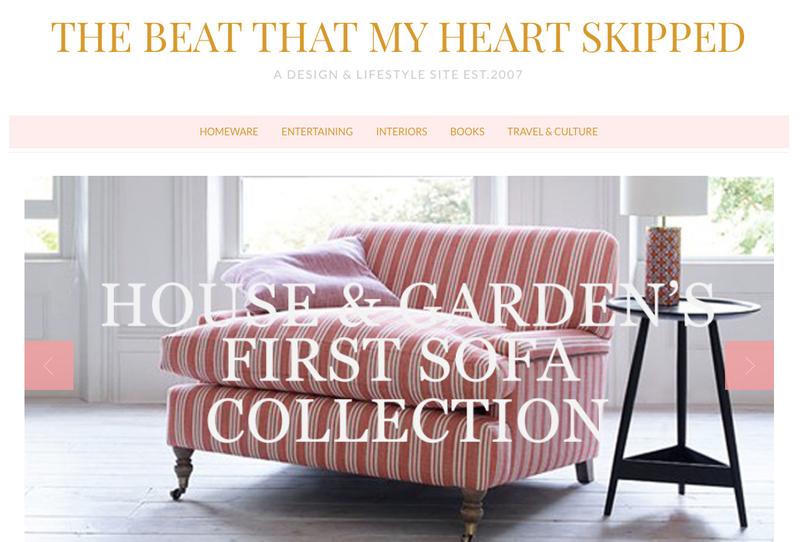 With a keen eye for the latest designs, Stacey regularly blogs about new designers, exciting new shops and gives honest opinions on everything interior related. 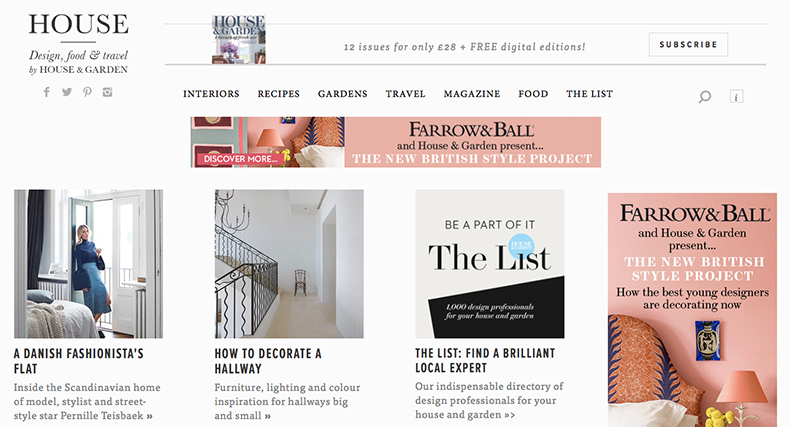 As you would expect from the team behind the esteemed interiors magazine House & Garden, HOUSE is full of inspiration. From beautiful interiors, previews and reviews of design shows both in the UK and overseas, their expert team also advise on everything from choosing a bathroom to selecting your paint colours. This inspiring blog provides readers with in depth interviews and informative features. 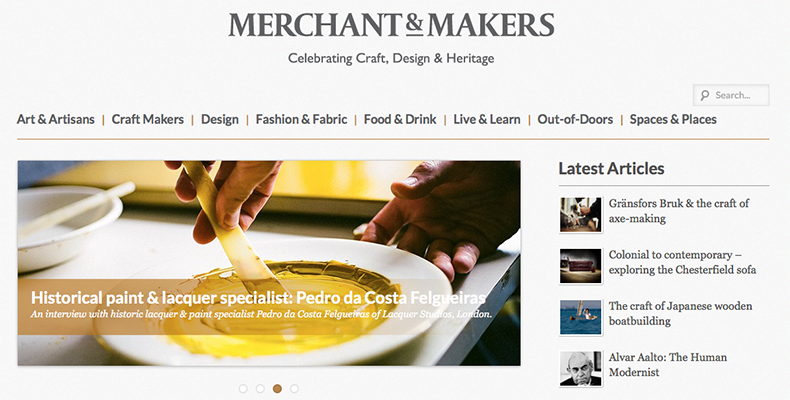 Focussing on the very best modern day makers and talented craftspeople M&M looks at the lives and woks of the people behind the brands- From world famous architects and furniture designers to eclectic makers and the fashion brands redefining their craft. These are just a few of our regular reads. If you have a blog to recommend then do get in touch via twitter, facebook or instagram. We’d love to hear from you.